Stan works as the Vice-President of Membership and Communications with the Pharmaceutical Products Stewardship Work Group. Stan worked at a variety of trade associations/professional societies and in association management system software sales. Stan lives in Vienna, Virginia with his wife Janet, two cats and a dog. He is the proud father of three children; Sean, Ryan, and Cassie. He enjoys watching sports, attempting to cook, and outdoor activities. 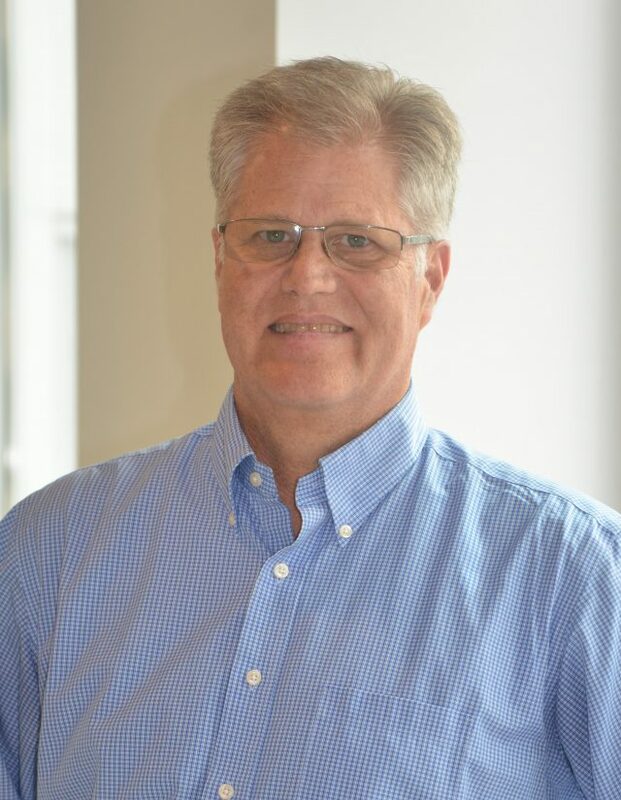 Stan joined AMS in October of 2018 and currently works at Vice-President, Membership and Communications for the Pharmaceutical Product Stewardship Work Group (PPSWG). PPSWG is a membership association for producers of pharmaceutical products established in response to local/state extended producer responsibility laws. PPSWG coordinates the development of stewardship plans that comply with the laws mandating that producers provide a solution for the collection, transportation, and disposal of unwanted medicine and/or sharps. Prior to joining AMS Stan worked at Community Brands, an association management system software company in a sales/consulting role. Before joining Community Brands, he worked in membership recruitment, retention, and communication roles at a variety of trade association and professional societies including the American Council for Technology/Industry Advisory Council, American Seed Trade Association, International Foodservice Distributors Association, and the American Association of Pharmaceutical Scientists. Stan is an active member of the American Society of Association Executives. Stan is a graduate of Texas A&M University and resides in Northern Virginia with his wife. They are the proud parents of three adult children. In his spare time, he enjoys watching sports, trying to cook, and participating in outdoor activities.